CP Shades is one of my favorite slow-fashion brands. Founded more than 30 years ago, the company hand-makes clothing in California, where it owns its own sewing facility. There, the group creates timeless clothing pieces that are meant to be worn over and over again. And with CP Shades, as they say, “What you see is what you get.” What’s not to love? And love it I have! 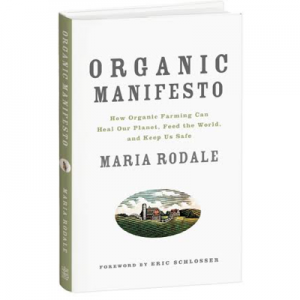 Especially all of the CP Shades 100 percent sustainable linen clothing selections that are available on Rodale’s. And today, I’m even more excited about (and in love with) the CP Shades organic-cotton shirts and dresses that are available exclusively on Rodales.com! 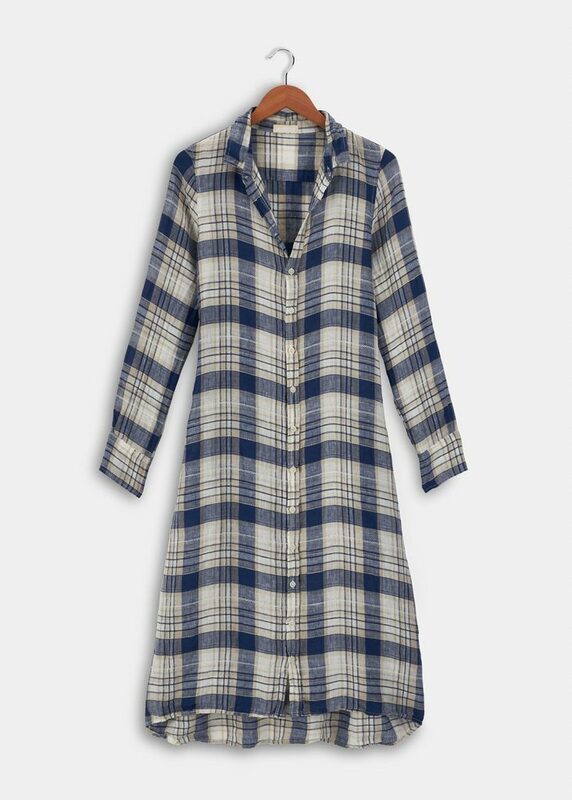 Organic Cotton Mara Dress Everything you loved about the Mara dress is back—now in 100 percent organic cotton! 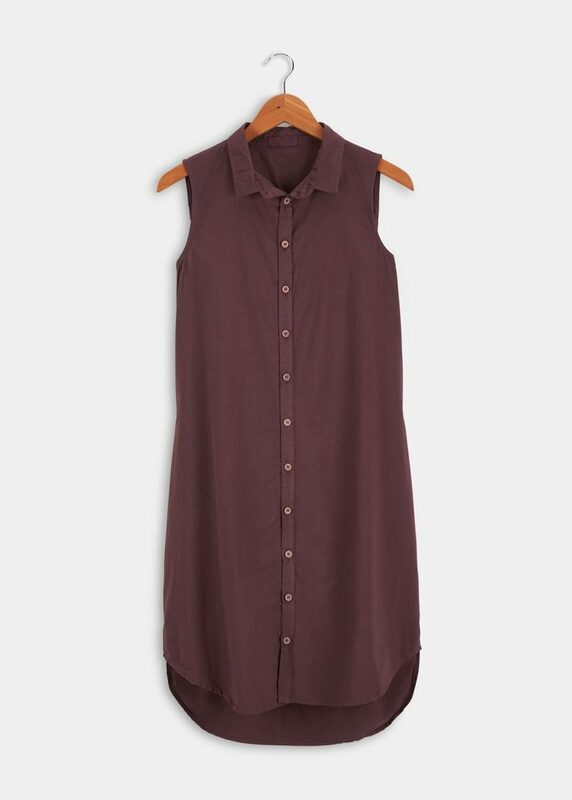 This sleeveless, dusty purple shirtdress has all the hallmarks of easy living (it’s even machine washable). Wear it now with sandals and when fall arrives, throw it on with tights and a sweater and get out and enjoy nature! 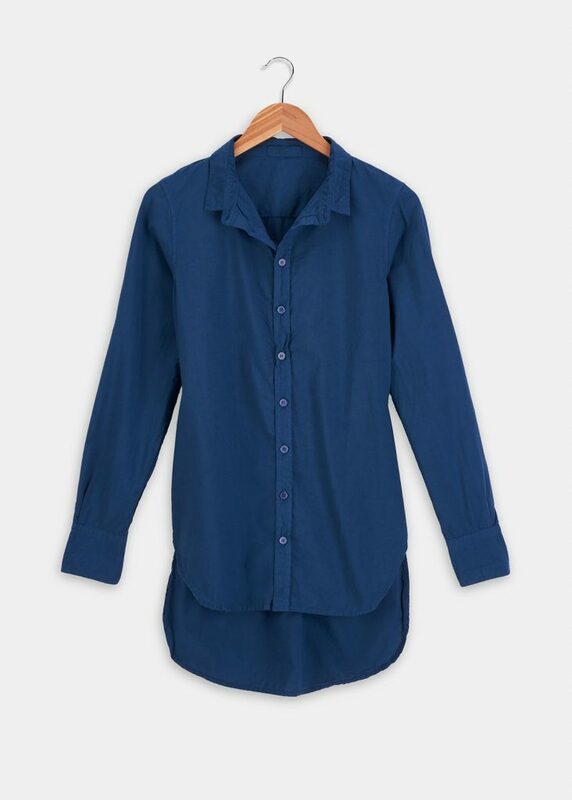 Organic Cotton Carine Boyfriend Shirt A navy, organic cotton version of a Rodale’s customer favorite. This shirt’s button front and boyfriend-inspired fit is casual and effortless for dressing up or down. Plus, the color is just perfect for fall and winter! 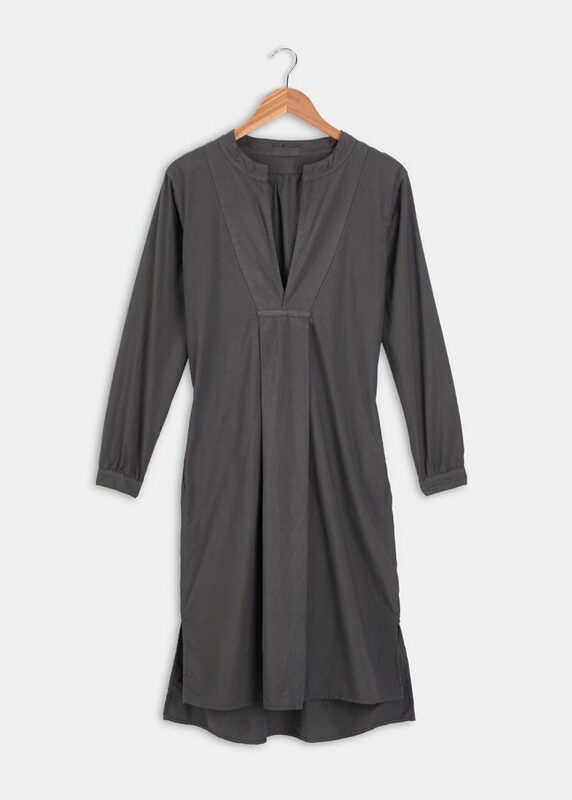 Organic Cotton Isobel Dress Relaxed, oversized, organic cotton. Need I say more? 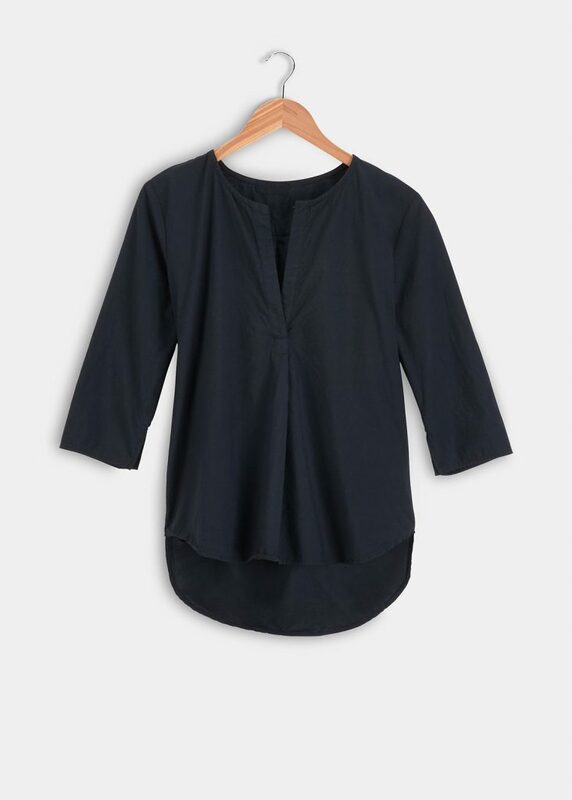 Organic Cotton Pascal Pocket Pullover Top Beyond your basic pullover. 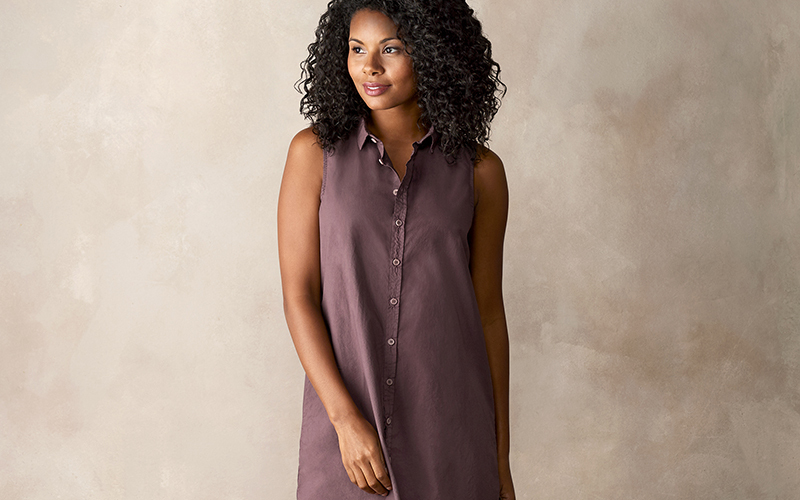 This organic cotton shirt features pockets(! ), a flattering neckline, and rear coverage. Yeah! Button-Down Linen Maxi Dress And because I still love CP Shades’ sustainable linen pieces, here’s one of my current favorites. 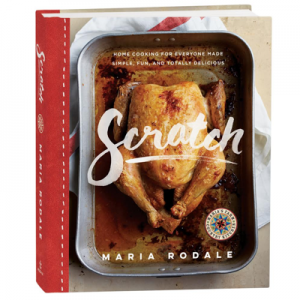 One of the joys of this dress is how easy it is to wear—so soft, comfortable, and forgiving. And, it has pockets!